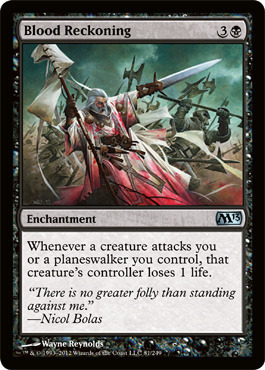 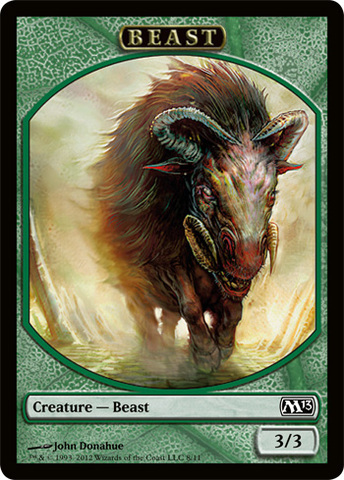 Magic 2013 is a Magic: The Gathering expansion set, which was released on July 13, 2012. 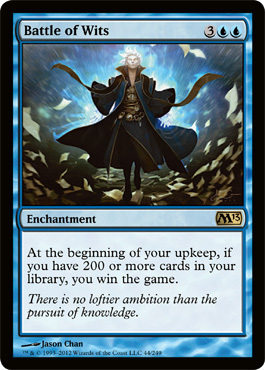 The tagline for the set is "Face a Greater Challenge". 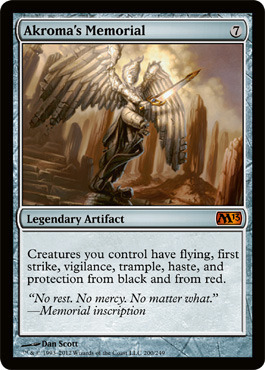 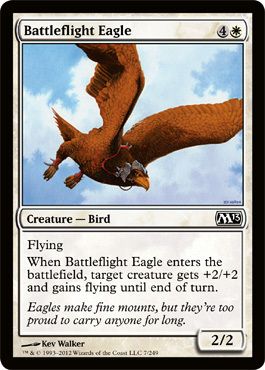 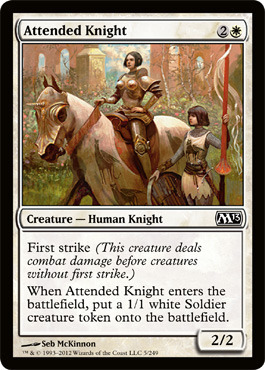 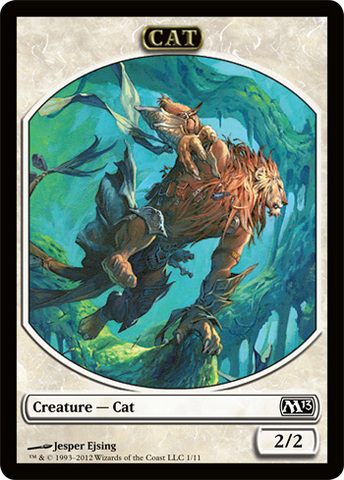 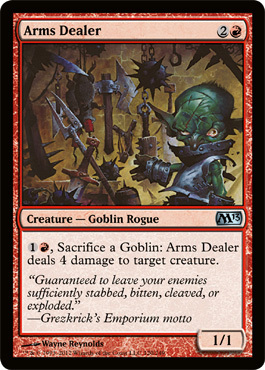 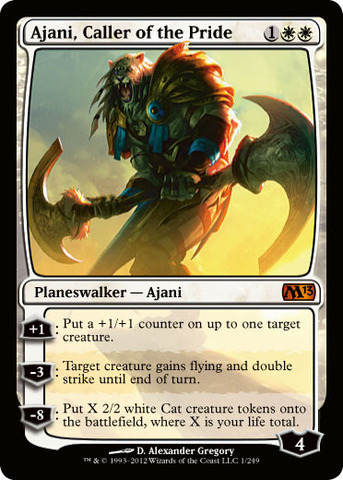 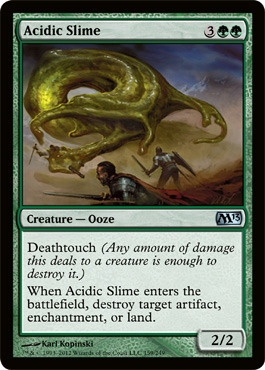 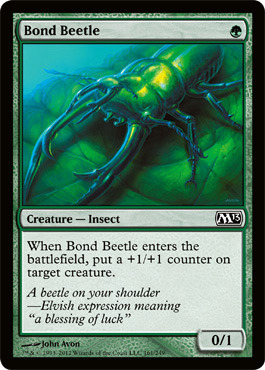 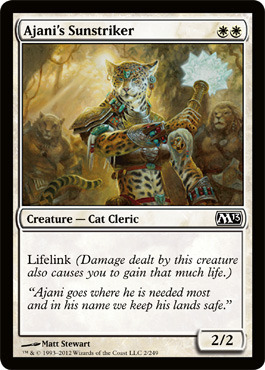 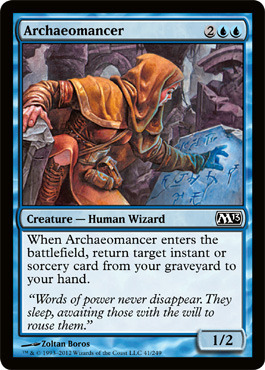 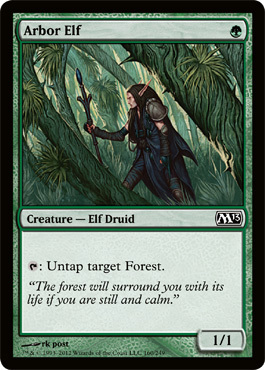 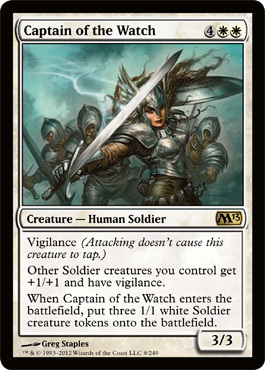 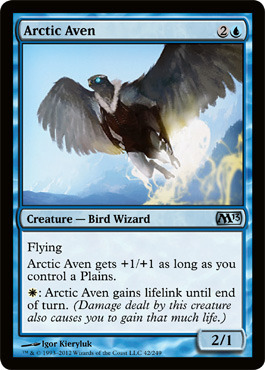 Several new Magic 2013 cards and reprints have been released. 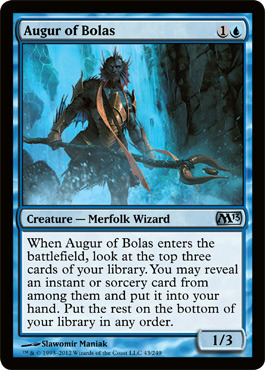 Magic 2013 is the first core set ever to have a multi colored card, the planeswalker Nicol Bolas.